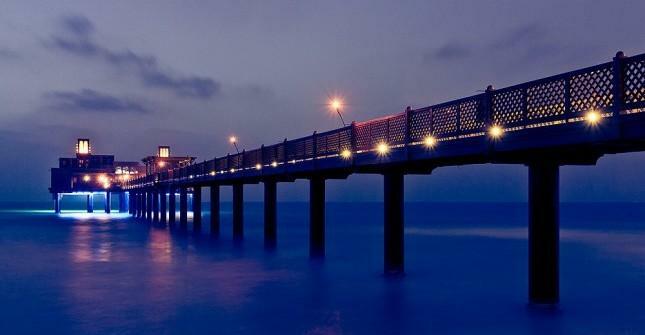 The place is just magical and spectacular. 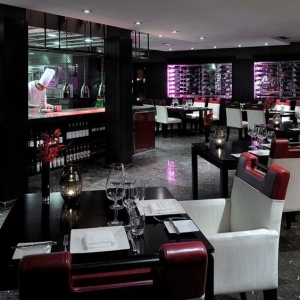 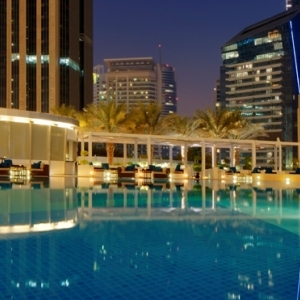 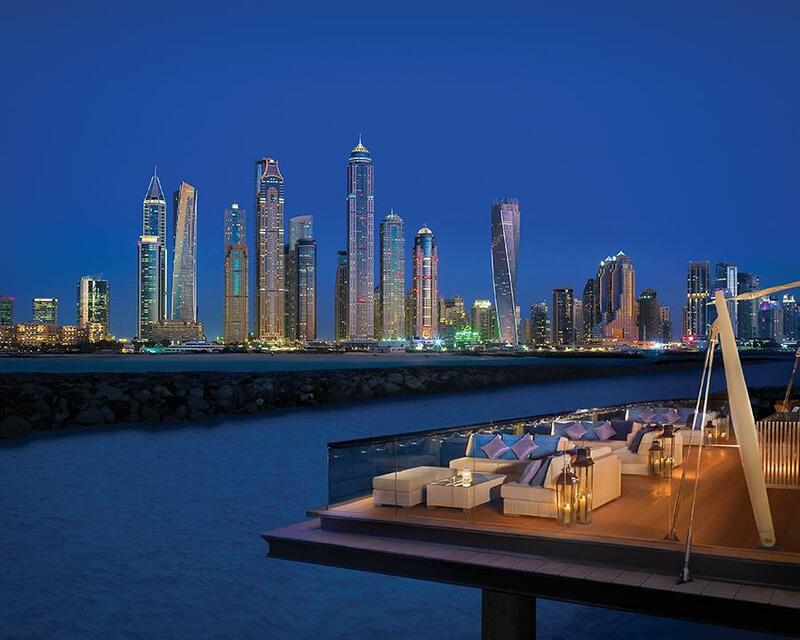 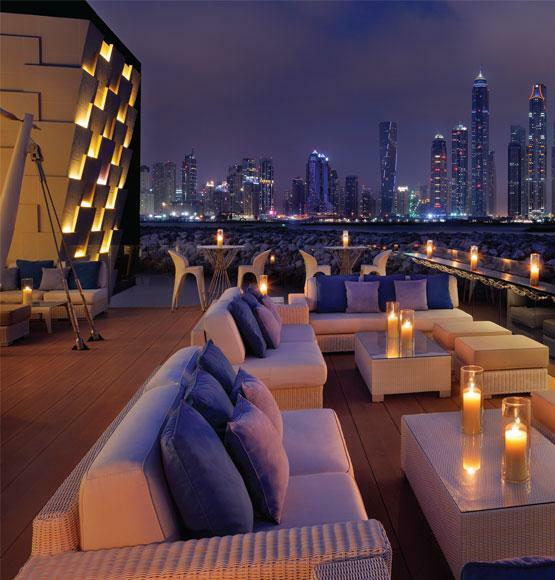 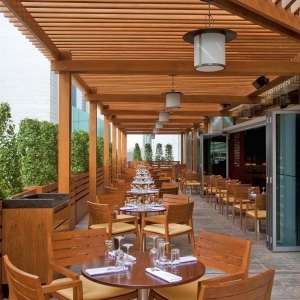 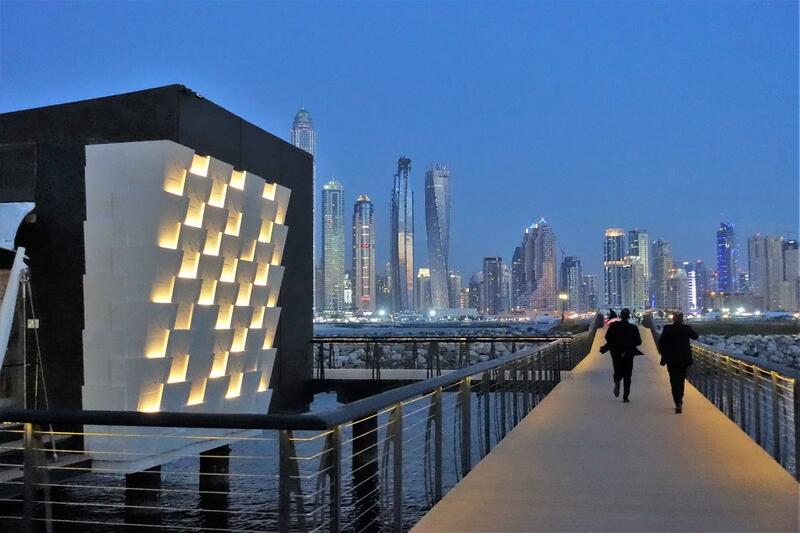 Do you know where is the best lounge in UAE? 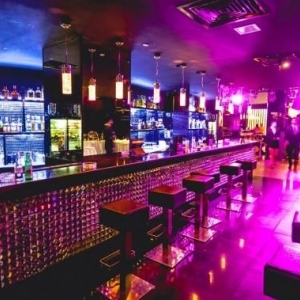 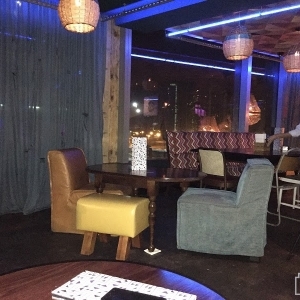 Ask your friends about the best lounge in UAE?